B. 15 Sep 1719 at Kettle Parish, Fife Ref. 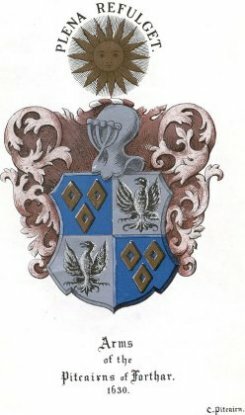 Daughter of David Pitcairn 19th Laird of Pitcairn and the Barony of Forthar.